American Steel is the Deal! Bodyworking Two Project Cars At Once! 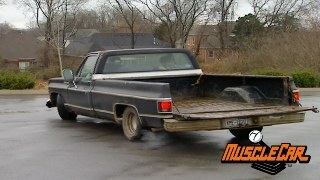 Camino Shop Truck and Camaro Crate Engine! 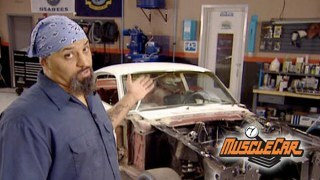 Bodywork Challenge and ’70 Cuda! Cold Air Fab, Hanging Body Panels and the 427 Cobra! 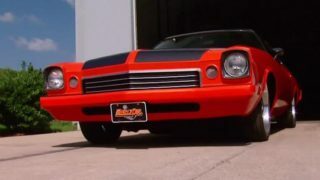 Hemi Air Ride Suspension, Big Brakes and the '70 AMX! 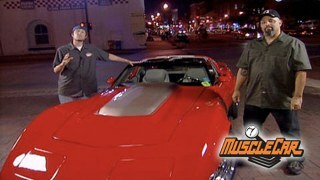 100 Point Camaro with Mud - Hemi 5 Speed & a Bad GTO! 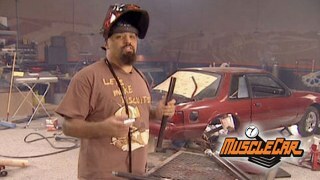 Plasma Cutters and Paint Booths Rule! Momma Don't Let Your Babys Grow Up To Be Fabricators! 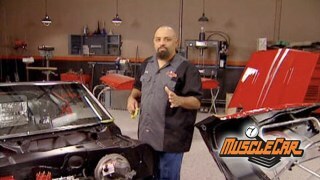 More Camaro Reassemblyand the '69 Boss 302! MuscleCar teams up with Chevrolet Performance to build a tribute to one of the most legendary muscle cars ever made: a 1969 ZL1 COPO Camaro. 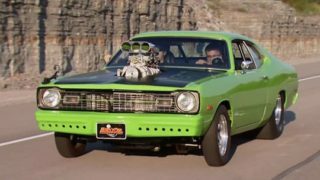 MuscleCar takes a 1974 Dodge Dart and builds an Earth-shattering, drag-strip monster! 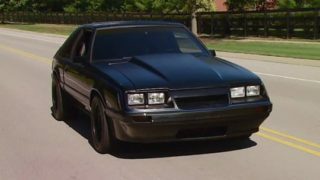 MuscleCar picks up an 1986 Ford Mustang and adds some serious upgrades to the wounded pony. 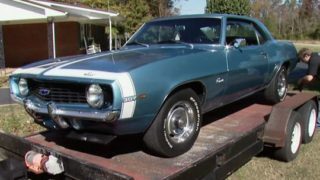 A new MuscleCar project is started: transforming a 1970 Camaro RS into a stock-style RS/SS 396. With a restoration budget of $10K, MuscleCar has practical performance plans for its 1973 Buick Century, Project "Blue Collar Buick". MuscleCar clones a Pontiac GTO from a 1967 LeMans. 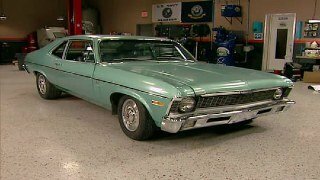 A low-mileage 1970 Chevy Nova gets a 440hp GM crate engine upgrade! Project "Blue Hair" gets an LS364 crate motor, new gas tank and fuel system. 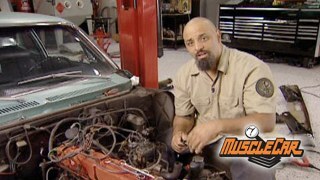 Once completed, Lou installs frame connectors to stiffen up the body and wires up the ignition system. Flashback segment covers the 1967 Chevy Camaro Indy 500 official pace car!